As the November 8, 2016 US Presidential elections draw near, there are those who are predicting a very close race between Republican candidate Donald Trump and Democratic candidate Hillary Clinton. Tibetan Americans and friends and supporters of the Tibetan people are watching the developments closely. 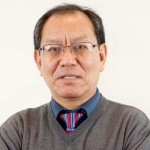 In past elections, Tibetan Americans have shown themselves to be single-issue voters; with Party affiliations being regarded secondary to how the candidate has shown his (and now her) support to Tibet. During President George W. Bush’s re-election in 2004, quite many Tibetan Americans said they voted for him even though they identified themselves as being Democrat. This was because President George W. Bush clearly spoke out in support of the Dalai Lama and Tibet. 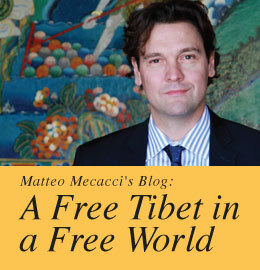 In general, both the Democratic and the Republican parties do have a reference to Tibet in their respective platforms. 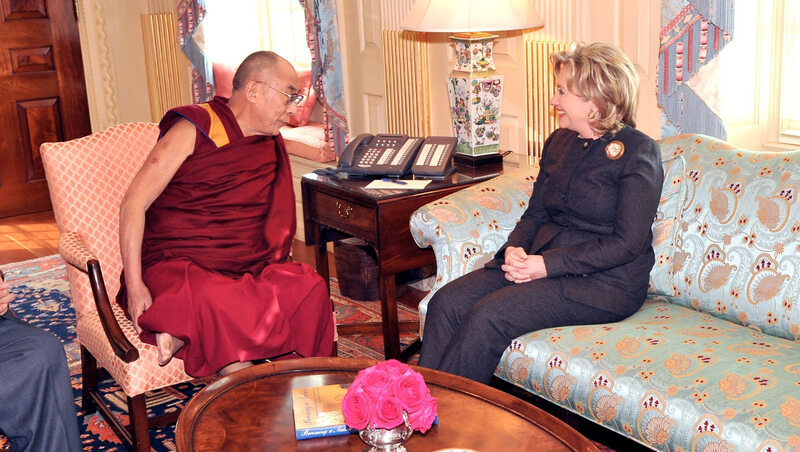 To date, both Hillary Clinton and Donald Trump have not made any statements on Tibet, except for the casual reference by Clinton to the Dalai Lama at the US Mayors’ Conference in Indianapolis on June 26. It remains to be seen if either of them makes a more substantive reference to Tibet in the coming months before the elections. The Tibetan Americans and friends of Tibet will be watching. 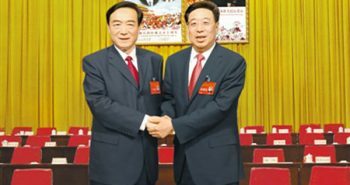 Next postWould China’s new Party Secretary in Lhasa turn out to be a double-edged sword to Tibetans? Bhuhung la is old an friend from our good days in Delhi. 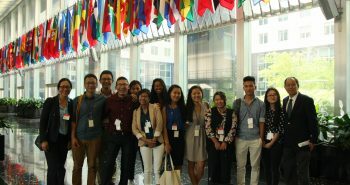 He was then one of the shinning stars of Tibetan youngsters in Delhi get his training in journalism in one the most pristegiuos media institution, The Indian Express, famously known for its strict adherence to the responsibilities of the Fourth Estate in a truly democratic country like India. Buchung la then went on to serve our society in different bureaucratic positions. But he continued to keep his old interest alive by frequently reporting and commenting on issues related to the cause of Tibet. Unfortunately I am yet to see his true strength in espousing critical and unorthodox ideas in our society. That might be because of the situation and circumstances he has been and is in. Nevertheless, because of our past commonly shared dreams I read, whenever possible, his write ups with sense of nostalgia.